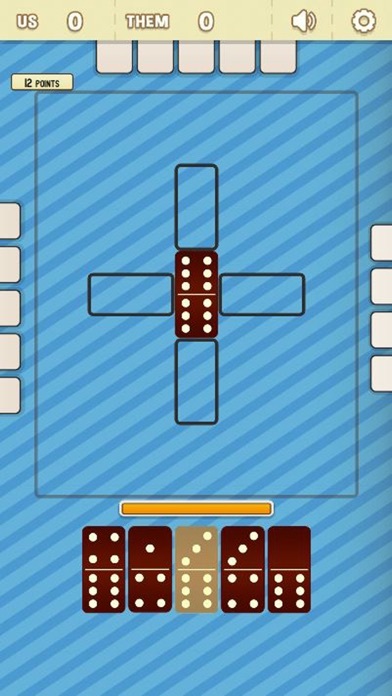 Dominoes is a logic domino game. Your aim is to match the bones with the same number of dots and score the most points. 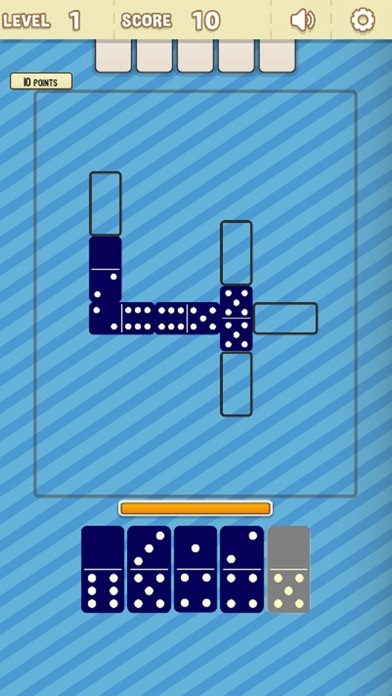 Compete against opponents in this classic puzzle game! Domino game modes - Puzzle Dominoes - Draw Dominoes - Dominoes All Fives - Block Dominoes Dominoes is loved all over the world. Most played FREE game ever. So it is pretty simple. If you like Dominoes. 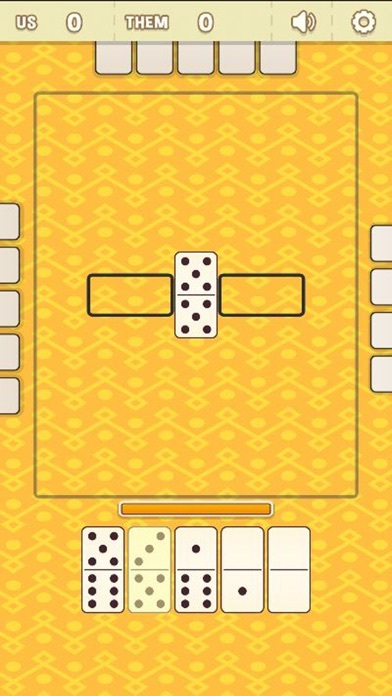 then you must definitely play this insanely addictive BEST Domino Game app developed for you. Improve your strategic skills with the BEST Game.